I really appreciate your insights! I hadn’t thought about the transition in narration. When my son was in older elementary school, I had an impossible time getting him to read, until he found this book. I reread it then myself and was grateful this opened my boy up to more reading adventures. So glad you enjoyed it, Amy. So many people remember this as their favorite childhood book. I’m so glad I finally read it. 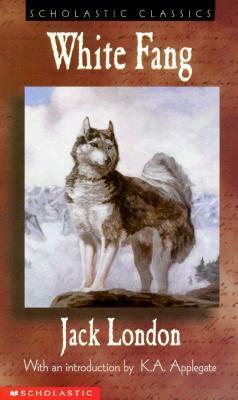 White Fang, and his mother, are both enduringly endearing characters. Glad it opened up your son to the astonishing world of books! Loved this blog post! It’s always fascinating to me to read writers’ reactions to novels. We read with two minds, in a way. 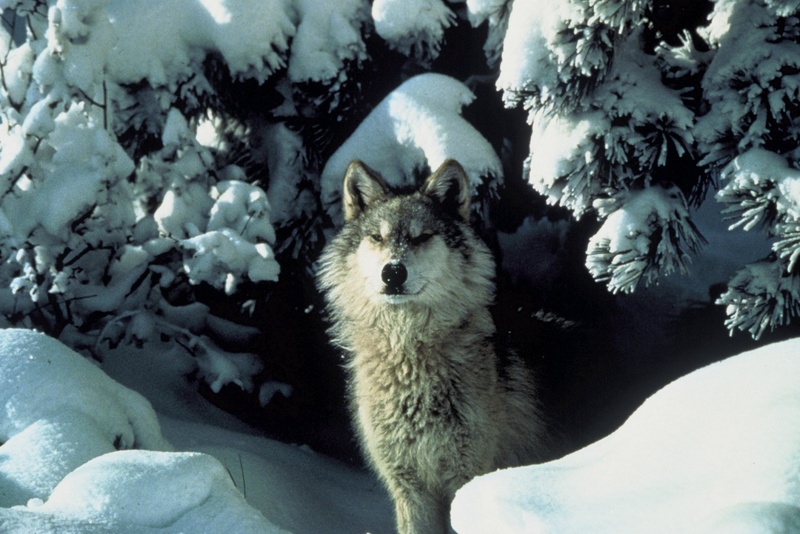 Have you read Rick Bass’s book on wolves? So glad you enjoyed it, Martha! No, I haven’t read Rick Bass on wolves. Which book should I read?! I actually didn’t know he had more than one! A quick visit to Amazon confirms that the one I was thinking of is The Ninemile Wolves. Thanks, Martha. I’ve found a copy at Powells!